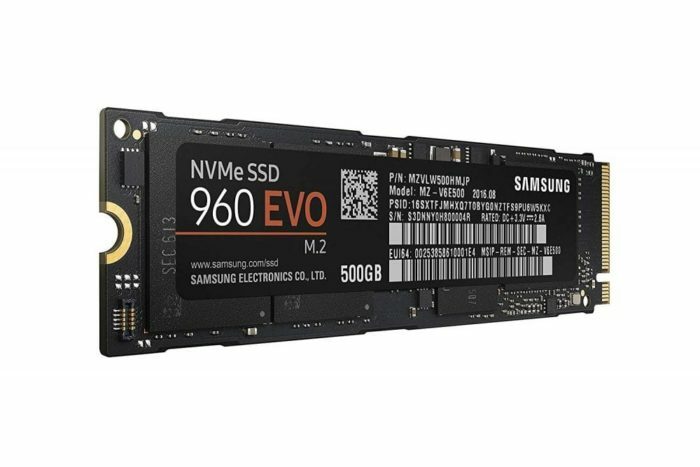 Samsung’s 960 Evo NVMe SSD’s 500GB Model Prices Reduced! Prime Day was last week, this means that people with an Amazon Prime account and are subscribed to the Amazon Prime service can get better deals than everyone else! Amazon Prime services includes free two-day shipping on many items and access to streaming TV shows, movies and the helpful assistance we like to call Alexa. So what deal are we talking about? 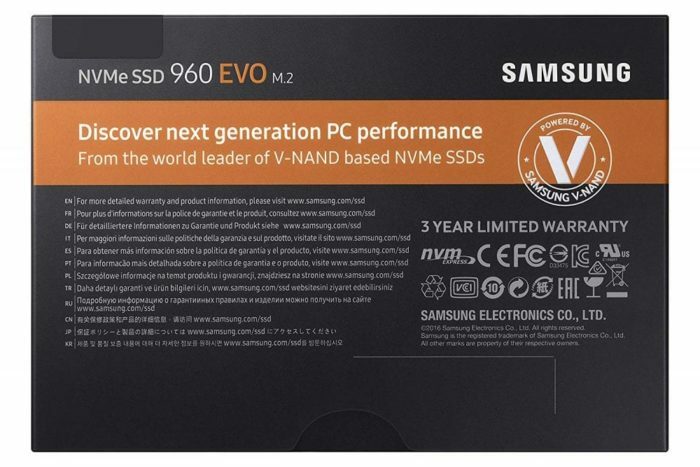 Well, during the Amazon Prime Day sale, Samsung’s series of 960 Evo NVMe SSDs prices were taken down quite a bit. The 500GB model of the 960 Evo NVMe SSDs series is selling for $159.99, a 36% reduction from the original price. Not bad, right? 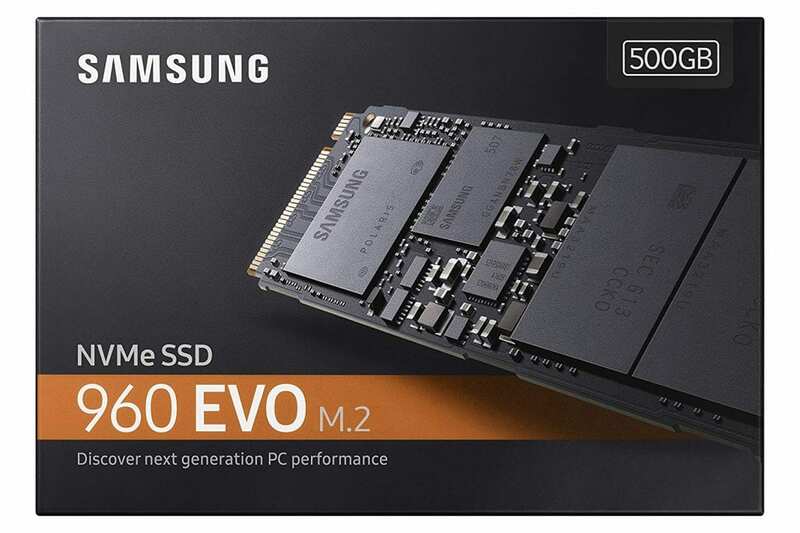 The NVMe SSD is Samsung’s last generation, that has a sequential read speed of 3,200MB per second and a sequential write speed of 1,800MB per second. Before purchase, please make sure your PC’s motherboard is compatible with it. But, say you missed out on the Prime Day sale there’s now another deal where it’s selling at $169.99, only $10 more. It’s a little more but you still will have your chance to get your hands on it. So don’t delay, before it sells out, you should go.